Directions: Head up Lake Mary Rd. 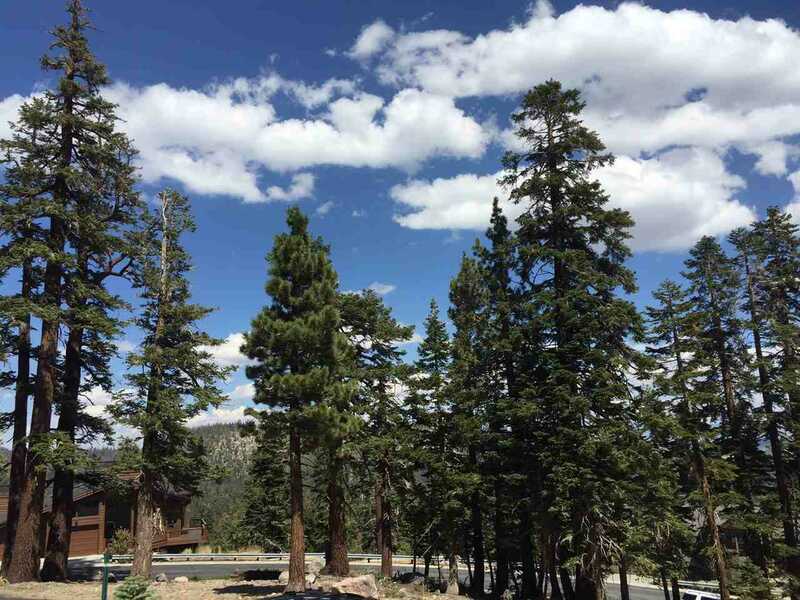 towards the Lakes Basin. Turn rt. at the Bridges sign. Continue on Bridges Lane. 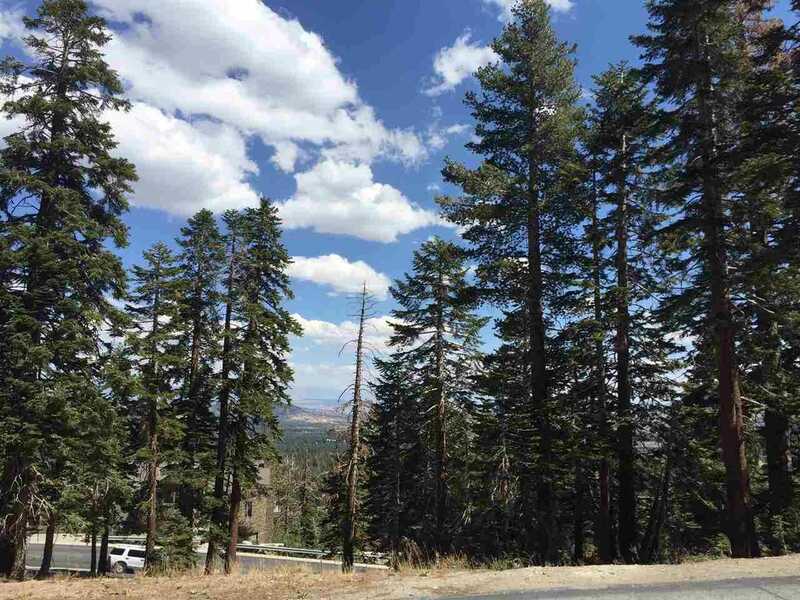 Turn Left on Greyhawk Ct. 1st lot on the left......Beautiful corner lot. 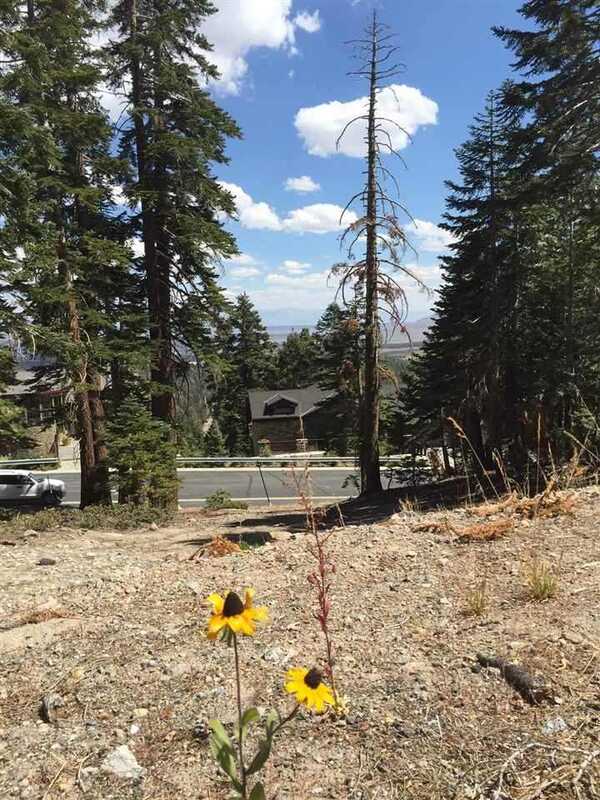 I was searching for a Property and found this listing (MLS #109051). 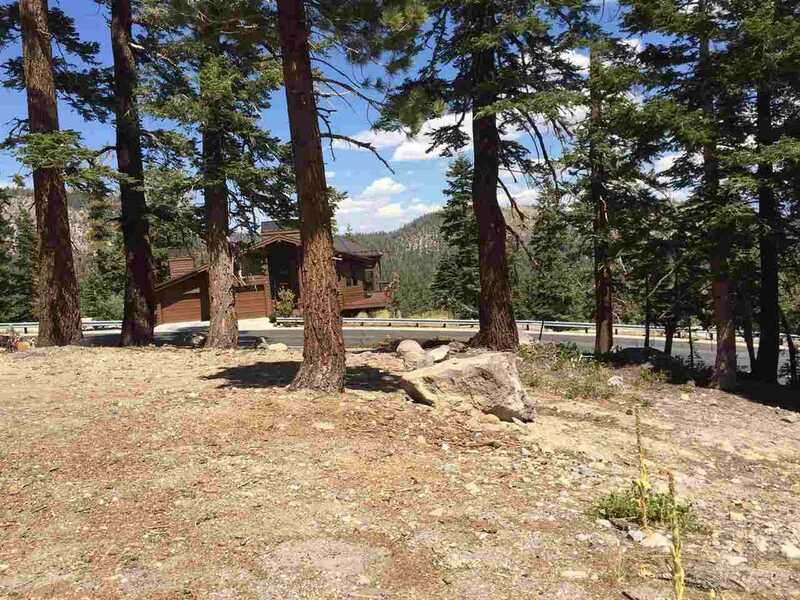 I would like to schedule a showing for 2 Greyhawk Mammoth Lakes, CA 93546. Thank you! 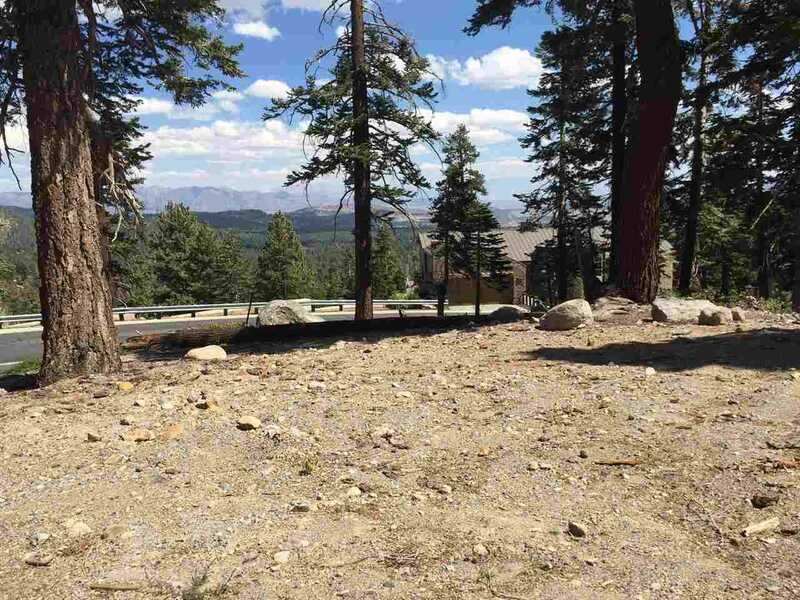 I was searching for a Property and found this listing (MLS #109051). 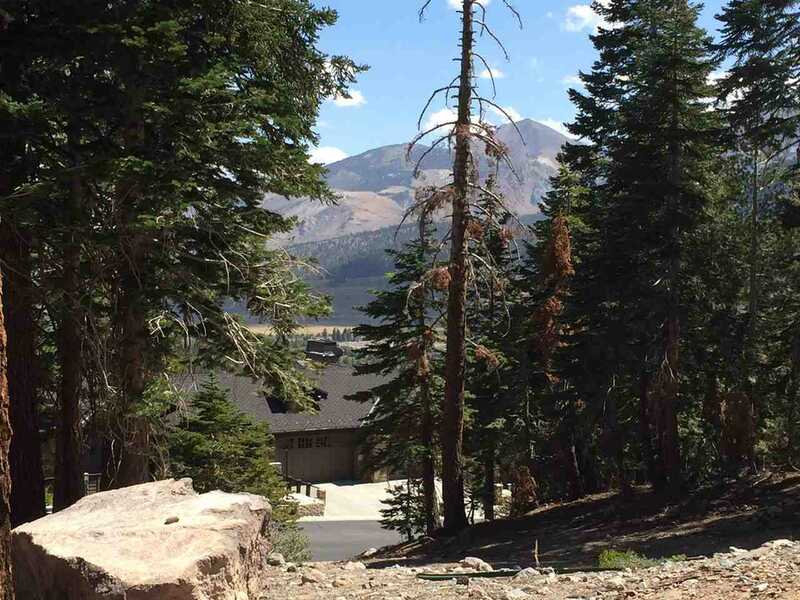 Please send me more information regarding 2 Greyhawk Mammoth Lakes, CA 93546. Thank you!